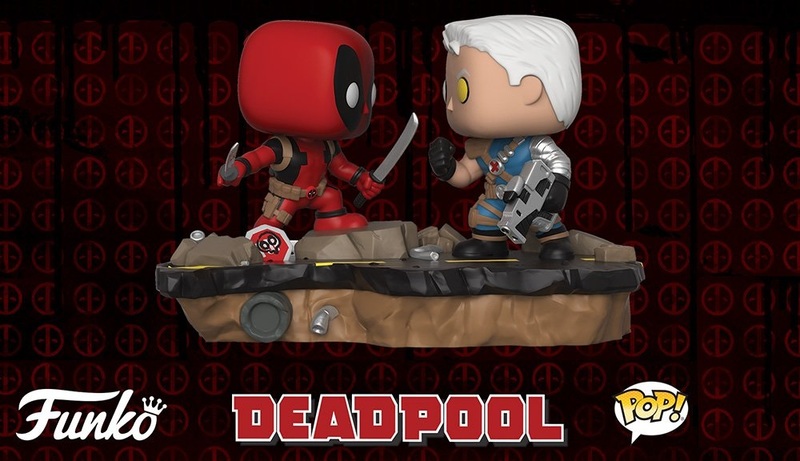 Funko’s new line of Famous Moments in POP! Culture continues with their very first Comic Moments diorama! Check out this awesome Deadpool vs. Cable Pop! Marvel Comic Moments, which pits Marvel’s Merc with a Mouth against the X-Men’s time displaced mutant solider. Each Marvel POP! stands 3.75” tall, includes an environmental diorama base, and comes packaged in a full color window box perfect for display. 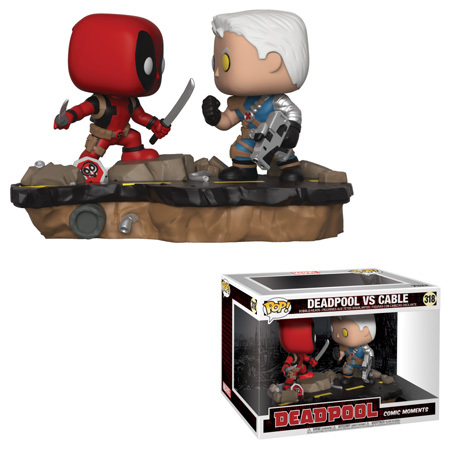 Collectors can pre-order this Deadpool vs. Cable Pop! Marvel Comic Moments Diorama now at Entertainment Earth for $26.99 here.